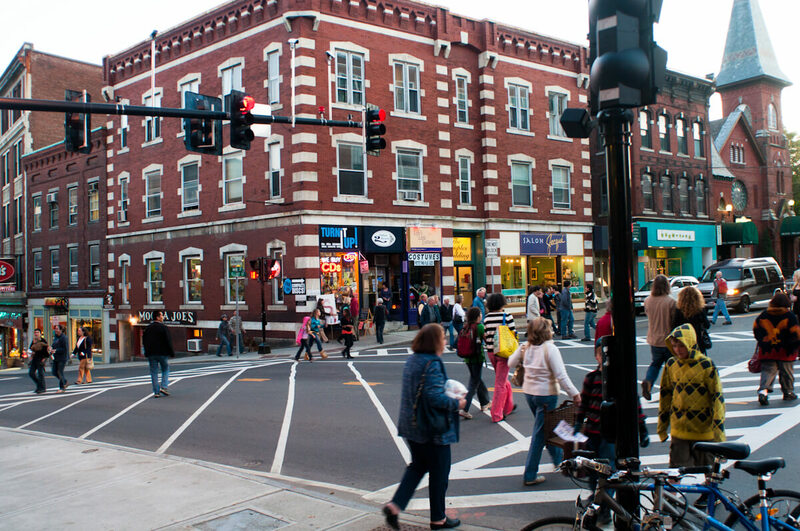 With abundant shopping, dining and nightlife, downtown Brattleboro Vermont offers the amenities of a city, with the intimacy of a small Vermont town. Surrounding the beautiful Mount Monadnock, this park is open year round. For more information and directions please click the link below. Vermont is a craft beer lovers mecca. Brattleboro is the center of the southern Vermont craft beer scene. 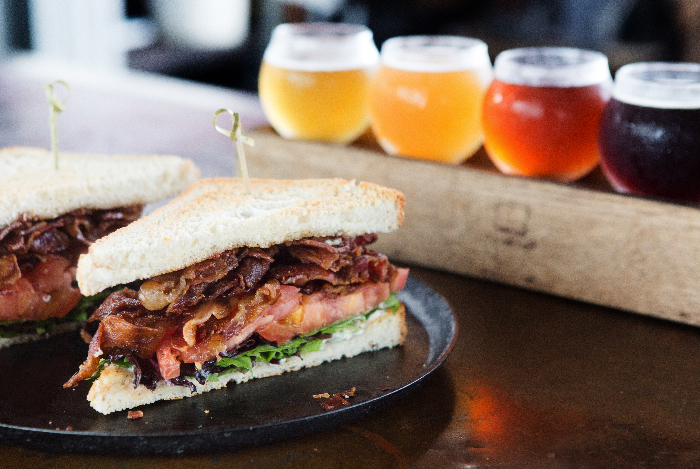 With 3 breweries in town, as well as a cidery and a distillery, there's plenty for any craft beer lover to do. This nine-mile trail system is free and open to the public year round. Feel free to hike, bike and snowshoe surrounded by the beautiful Vermont countryside. Please click the link below for more information and directions to this beautiful area. Don't have enough time to do everything you want? Plan your next vacation with us!